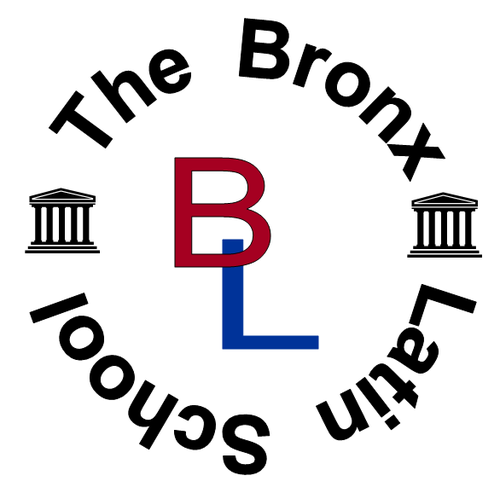 The Bronx Latin School is a college preparatory school for students in grades 6 through 12. The school offers a rigorous program of arts and sciences and encourage serious scholarship, independent thought, and clarity of expression. Bronx Latin works to inspire students to achieve their personal best through collaboration, inclusion, and goal-setting in a supportive environment of high expectations. We are thrilled to partner with Bronx Latin to forify their work in inspiring the best in their students, improve college acceptance rates and work together to strengthen 21st century skills such as communication and critical thinking.